The 2018 Volkswagen Golf SportWagen is fun to drive and fuel efficient, making it perfect for the roads of Warwick, West Warwick, and Providence. This vehicle is perfect for young families and first-time car buyers who want something between a hatchback and compact SUV. 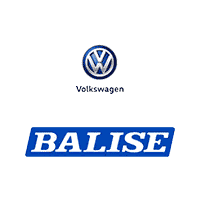 If the SportWagen sounds like it’s for you, then come down to Balise Volkswagen for a test drive! For the new model year, all models get new front-end styling, LED daytime-running lights, and LED taillights. 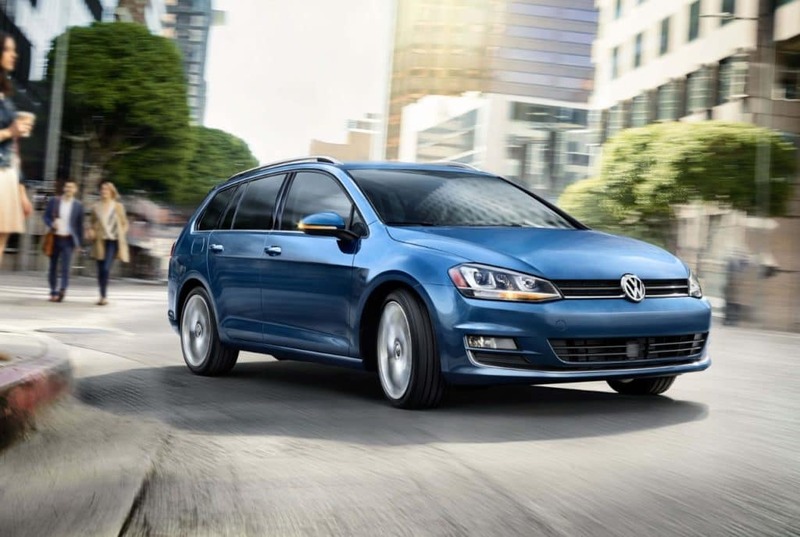 Golf SportWagen S trim levels add on automatic headlights, rain-sensing wipers, and even a 6.5-inch touchscreen display. Pop the hood and you will find a 170-horsepower 1.8-liter turbocharged engine. In other words, this vehicle has the power to get you where you want to go. For added handling, the available 4MOTION all-wheel-drive system transfers torque between the front and back wheels. The available 6-speed automatic transmission provides East Providence, Pawtucket, and Attleboro drivers with smooth gear changes. The new Volkswagen Golf SportWagen is sporty, feature-equipped, and ready for your next adventure! Contact us for more information about our lineup or if you have any questions before coming in. We have finance and lease options available, and our experts are on-site to go over your options. We can’t wait to meet you!